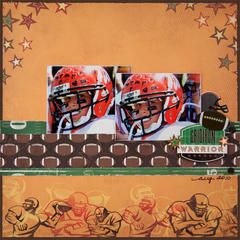 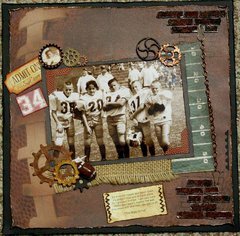 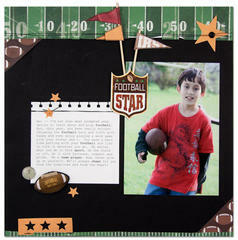 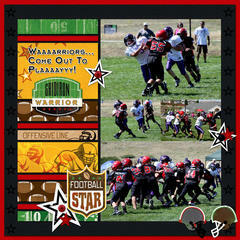 Create football-themed layouts, cards, party decor or a gift for a special coach with the 1st and 10 Paper by Karen Foster Design. 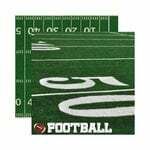 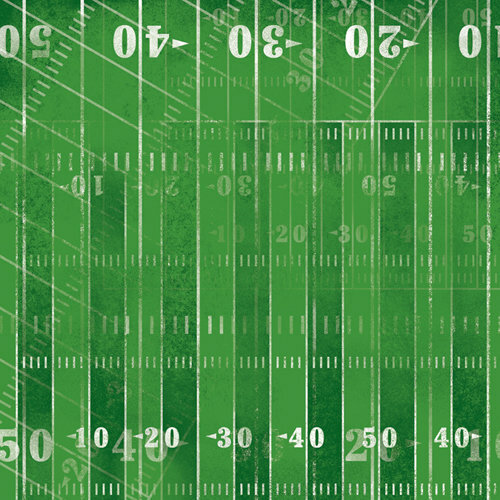 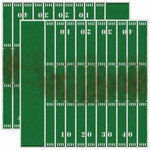 The 12" x 12" paper is football-field green and is marked with yard line numbers and hash marks. 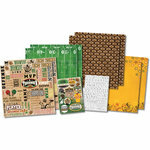 It is from the Football Collection. 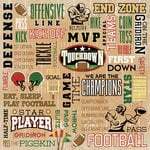 Can't wait to scrap my 3 sons football years with this. 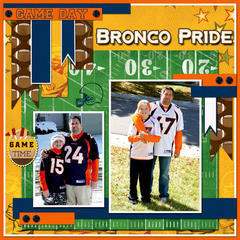 The color online appears much more vibrant than it actually is. 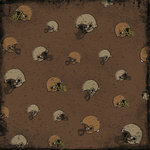 Very dull shades of green.